Advanced Download Manager Pro [ADM] is the best android download manager for you! 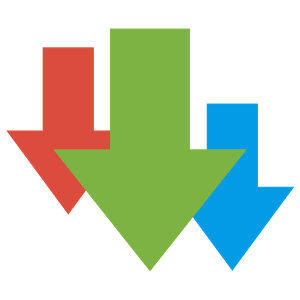 Advanced Download Manager makes file downloading easier by helping you download up to three files simultaneously and breaking larger files into smaller parts to speed up the process. Advanced Download Manager comes with a helpful but basic browser, sound notifications, and the ability to pause and resume downloads, as well as to save specific file types in different folders. 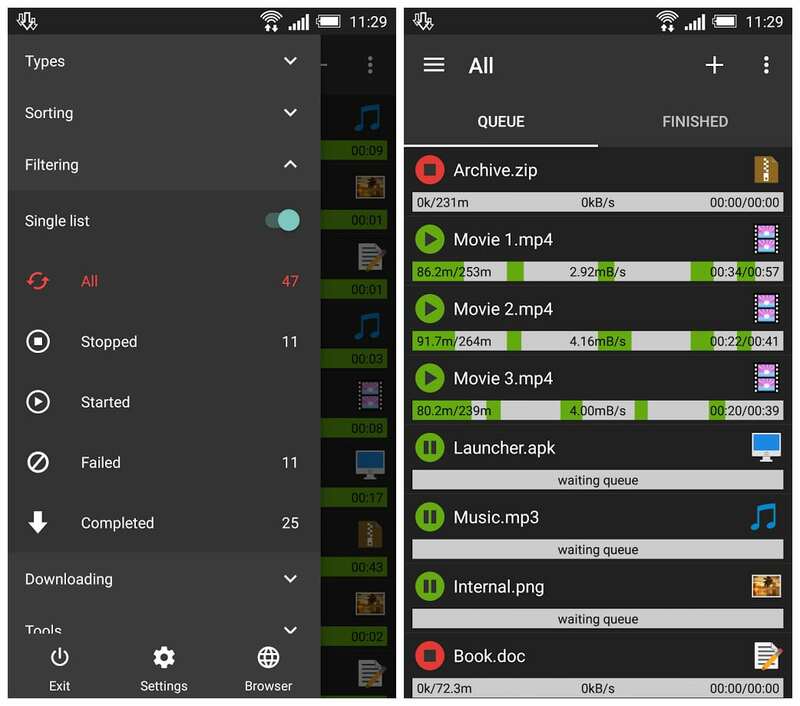 If you constantly download non-Torrent files on your smartphone or tablet, Advanced Download Manager will make your life easier.